This week, DC and Doc talk #WWERoadblock, debate the merits of Y2AJ, Doc plans a horror movie and DC confesses he's become a fan of Baron Corbin. We also dip into a deep, deep mailbag! 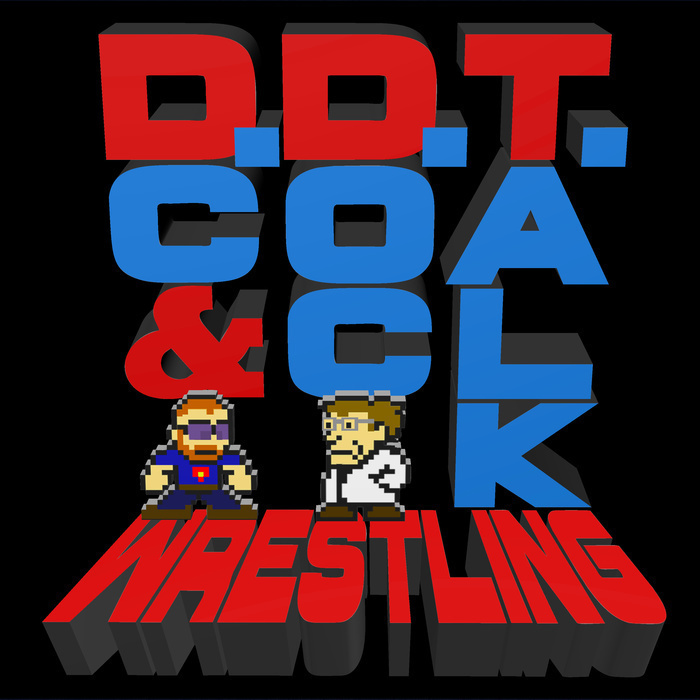 Join the conversation - @DCMatthewsNAI, @DocManson and Be Our Bestie by sending emails to ddtwrestling@gmail.com!